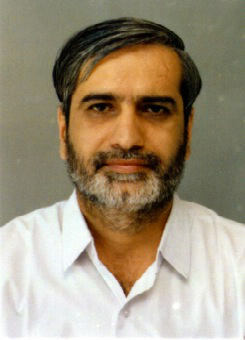 G. D. Jasuja is an M.Sc. (Tech.) in Textile Chemistry from the Institute of Chemical Technology (ICT) – the erstwhile Department of Technology, University of Bombay (U.D.C.T. – 1978). He has an experience of more than 35 years in R&D, marketing and in the textile industry. He is the Managing Editor of “New Cloth Market”, the leading textile monthly magazine published by the Indian Industrial & Management Services (IIMS), Ahmedabad. New Cloth Market – now in its 31st year of publication – is very popular among manufacturers & processors of textiles, dyes & chemicals, machinery and allied industries throughout India. NCM is being published by IIMS since August 1987.